Autophagy has been demonstrated to play an important role in the immunity against intracellular pathogens, but very little is known about its role in the host defense against fungal pathogens such as Candida albicans. Therefore, the role of autophagy for the host defense against C. albicans was assessed by complementary approaches using mice defective in autophagy, as well as immunological and genetic studies in humans. Although C. albicans induced LC3-II formation in macrophages, myeloid cell-specific ATG7−/− mice with defects in autophagy did not display an increased susceptibility to disseminated candidiasis. In in vitro experiments in human blood mononuclear cells, blocking autophagy modulated cytokine production induced by lipopolysaccharide, but not by C. albicans. Furthermore, autophagy modulation in human monocytes did not influence the phagocytosis and killing of C. albicans. 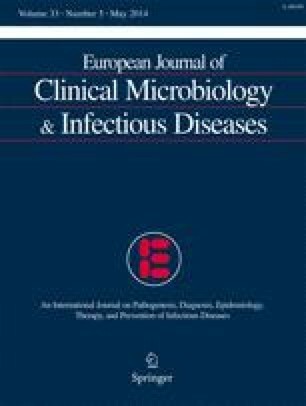 Finally, 18 single-nucleotide polymorphisms in 13 autophagy genes were not associated with susceptibility to candidemia or clinical outcome of disease in a large cohort of patients, and there was no correlation between these genetic variants and cytokine production in either candidemia patients or healthy controls. Based on these complementary in vitro and in vivo studies, it can be concluded that autophagy is redundant for the host response against systemic infections with C. albicans. The authors would like to thank Mark van Boxtel for helping with the in vitro experiments and Dennis Kremer for the help with designing the Sequenom assays. M.G.N. was supported by an ERC Consolidator Grant . T.S.P. was supported by a VENI grant from the Dutch Organization for Scientific Research. F.L.vdV. was supported by a VENI grant from the Dutch Organization for Scientific Research.